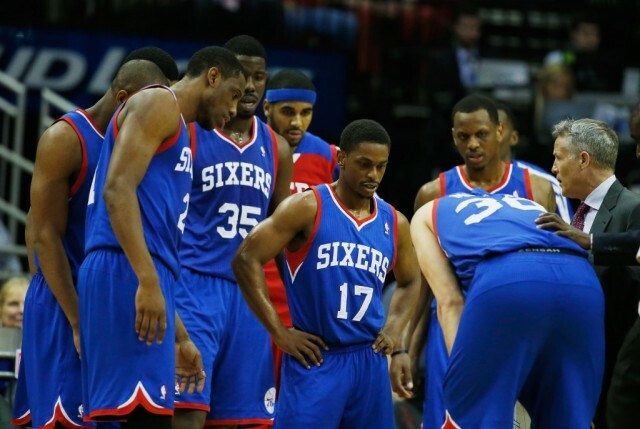 Why is the NBA Players Union Investigating the 76ers? 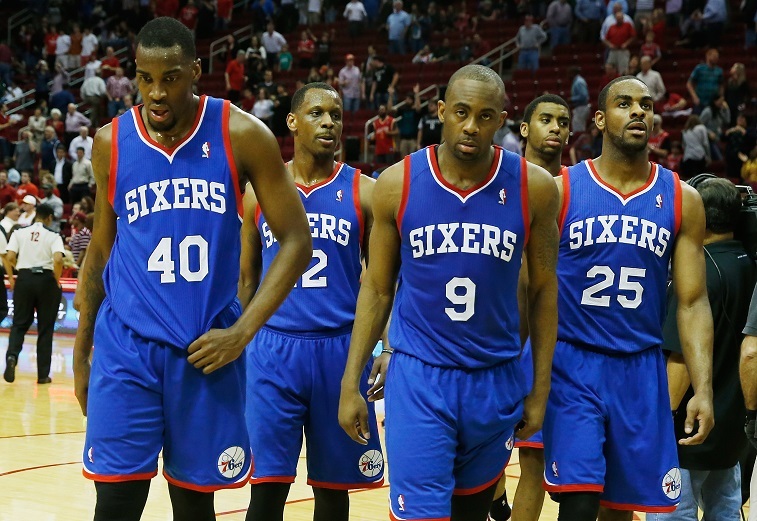 The Philadelphia 76ers are doing something wrong. This is not an assertion of illegality, or an attempt to correct a managerial perspective, but simply a feeling around the greater consciousness of the NBA — they are tanking, obviously, and otherwise embracing losing in a game that is ostensibly designed to be won. This isn’t good for the psyche of fans, players, or other league associates. Whether you think this circumvents the way teams are meant to be run or not, the contentiousness of their approach can not be denied. The 76ers don’t care about regular season games, and haven’t cared about regular season games for the last couple of years. So, when a RealGM writer went on Twitter to report that the NBPA was launching an investigation into the Sixers for possibly violating the CBA — the collective bargaining agreement that governs how the players and the teams work together — we weren’t particularly surprised. And while, as of this writing, no one has said explicitly what is being investigated, it’s not hard to guess. We’d wager a pair of 76ers season tickets (Craigslist prices, we’re not stupid) on the fact that this has to do with the salary floor and Philly’s glorious abuse of it. And, probably, Thomas Robinson. Surprised? You shouldn’t be. The Sixers have been juking the salary floor (as per the CBA, teams are required to spend 90% of the salary cap or pay the difference to their rostered players) for years now. Because the NBA doesn’t check for this until the end of the year, Philly will spend the majority of the season under the cap floor, make the required moves to hit it at the trade deadline, then ride out February until July over the threshold, thereby saving themselves the money they would have to redistribute to their players if they finished out the season below it. Make sense? Remember, this is the players’ union initiating the investigation, not the league, so notions about what’s happening with Dario Saric probably don’t move the needle here. Robinson will be an unrestricted free agent when the 2015 NBA FA period starts. He played in 22 games for Philadelphia last season. We don’t believe it is much of a stretch (if any) to say that the power forward was signed explicitly to bolster Philly’s salary above the floor, and we’re almost certain that this is why the NBPA is investigating the 76ers. No, before you ask, this will not stop them from tanking. Nor should it, really.